This past week in Northern Crown, the Sophian colonial militia — aka the heroes, plus some interlopers to the nascent colony that no one important would mind losing to the crossfire, like Ethan Allen — decided it was time to cement their claim to the territory of Vermont by removing the other apparent power: the Stag Lord, in his own home, no less. 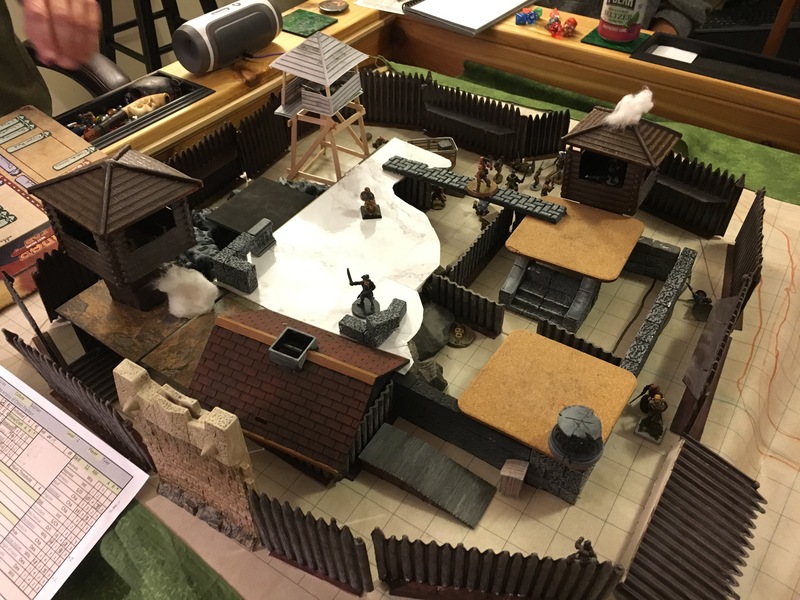 Foxglove led Ethan and the other expendables on a frontal approach, while the remainder of the group, including our pudwudgie ally, scaled the rear of the stockade. We all knew there was a good reason the rear approach looked so unguarded. Turns out it was a burial ground teeming with restless dead. Families and loved ones excluded. 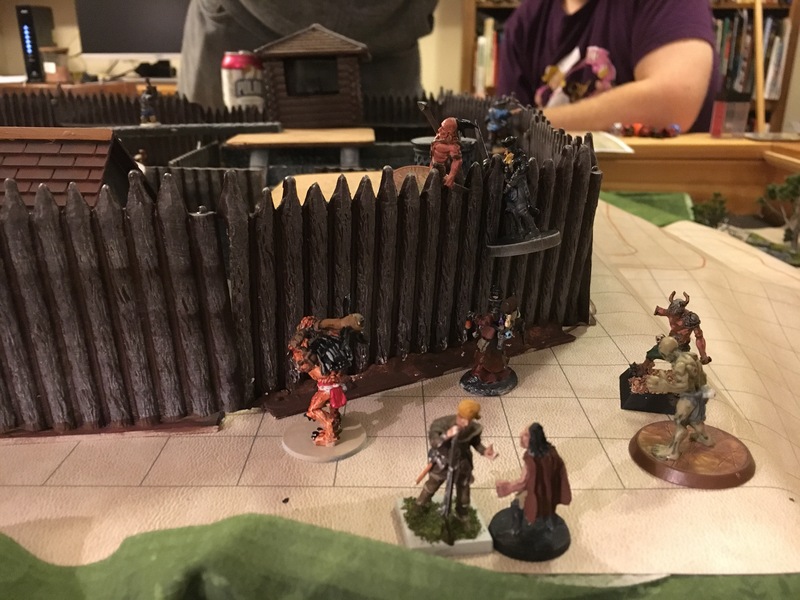 This entry was posted in Role-Playing Games and tagged actual play, northern crown, pathfinder, Role-Playing Games by Tyler. Bookmark the permalink.